Pinky*Gals Dress & Hat. Valor Boots. | Beanie Loves Japan! Home > Accessories, Dresses, New Release, Shoes & Boots	> Pinky*Gals Dress & Hat. Valor Boots. Pinky*Gals Dress & Hat. 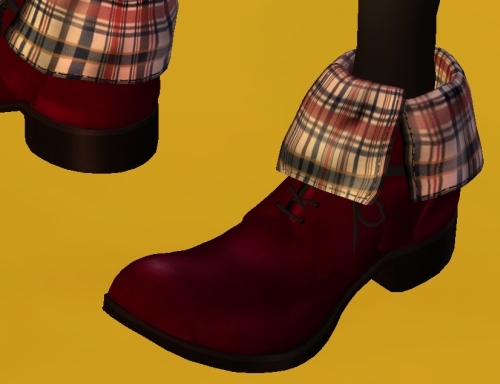 Valor Boots. Konbanwa! New releases from Pinky*Gals and Valor. 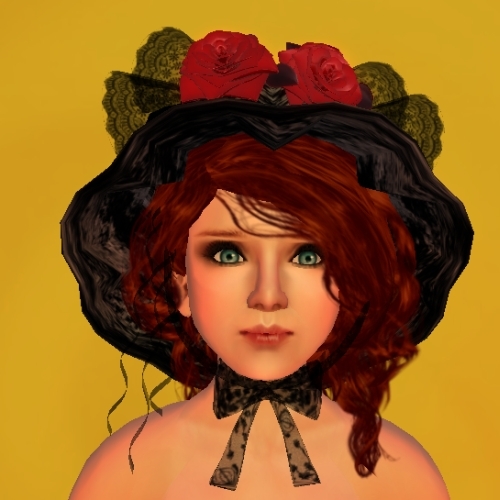 Dress: 05 Dress with Hat by Pinky*Gals (kaori0514 Karas). Available at Pinky*Gals Platina. L$250 the set. Hat: 05 Dress with Hat by Pinky*Gals (kaori0514 Karas). Available at Pinky*Gals Platina. L$250 the set.